It all started with the opening of the very first Focus Point outlet in Muar, Johor, back in 1989. At the time, it was simply called Focus Vision Care Centre, and the store was nothing more than a small counter in a shopping centre. 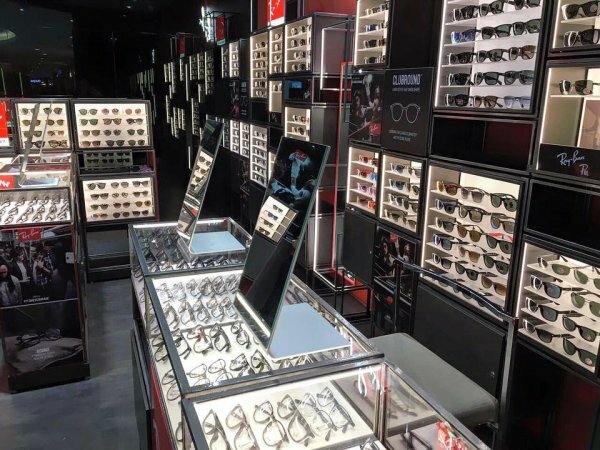 From those humble beginnings, we have grown from a small-town optical store to a company that not only leads the eyewear retail industry in the country, but one that is set to make its mark on the region. Certainly, it has been quite a journey. Following the establishment of Focus Point Sdn Bhd in 1993, a head office was set up in Johor Bahru to provide management and operational support to the growing number of retail branches. But more opportunities beckoned, and we eventually expanded to the nation’s capital and set up home in Kuala Lumpur in 2000. As business continued to thrive, our management arrived at a turning point. The decision to formulate a franchise programme was sparked by the belief that people are the most important asset, plus a desire to create opportunities for rising young entrepreneurs. 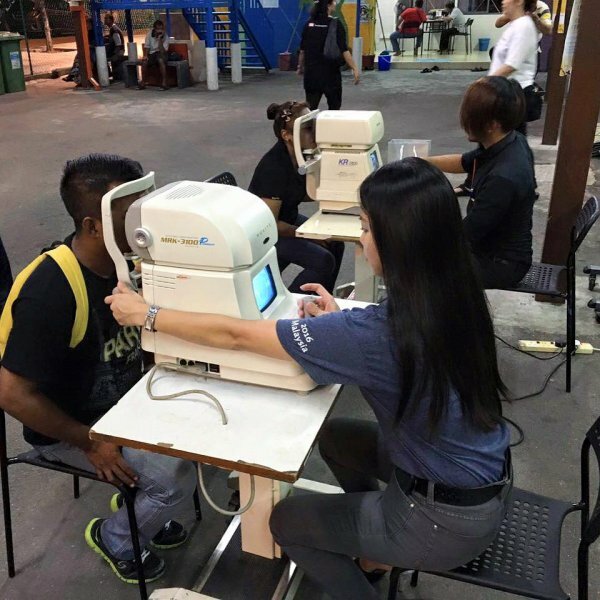 Focus Point had their Warehouse Sale- price from RM10, Mega Sale- discount up to 50%, Anniversary promotion up to 60% discount, FREE key chain screwdriver giveaway, Opening Special- give with purchase and other sales such as Macttalic Buy 2 at RM88, Multifocal Lenses at RM50/pair, Multifocal Lenses for RM50 Only, Serengeti Sun Rx 30% OFF, Buy Lenses FREE Frame and so on.